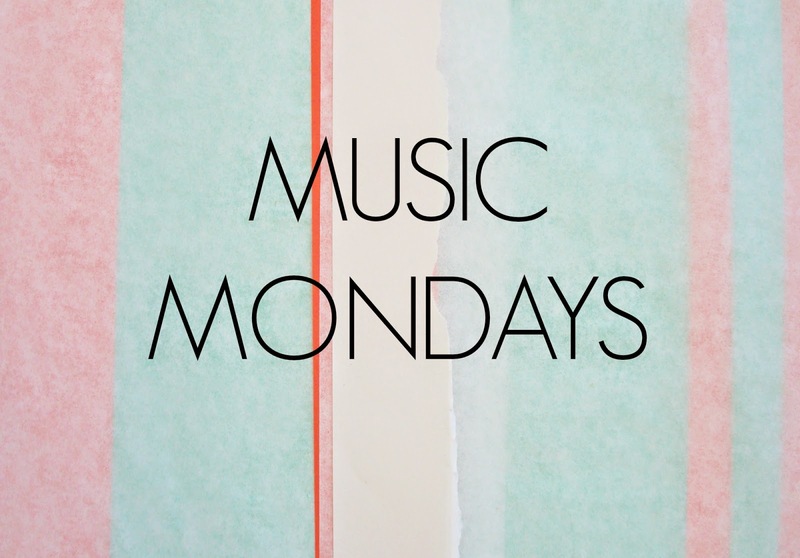 This week's Music Monday, is a collection of chilled, relaxing tunes. After all, Monday's are mad enough aren't they! Have a listen to Tom Odell, Mr. Probz and Kodaline.